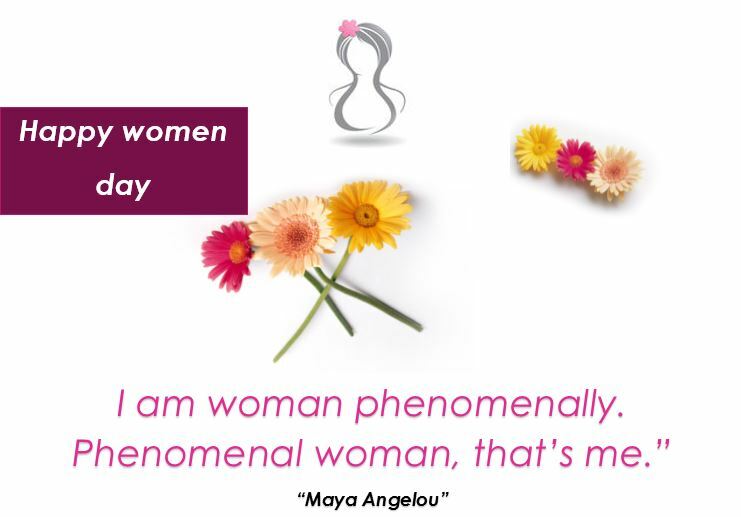 Here are some famous and inspirational Women’s day quote. wise and funny quotes on women, woman and females from famous authors, comedians and more. Women day is celebrated annually on 8th March to highlight rights of women as a gender. It is usually marked for the working women. As the working ladies more problems due to out of home. therefore it is dire need to make efforts and regulations to protect their rights in the society being a worker.